Health officials expect the number of people sickened by an E. coli outbreak linked to Chipotle restaurants in Washington state and Oregon to grow while they investigate the cause of the infection.As of Friday, three people in the Portland area and 19 people in western Washington had become sick from E. coli. Seventeen of them had eaten at a Chipotle restaurant during the past few weeks. A medical epidemiologist with the Washington State Department of Health said Sunday that they expect the numbers to jump on Monday. People who heard of the outbreak over the weekend may have gone to the doctor and new cases will be reported to the health department. 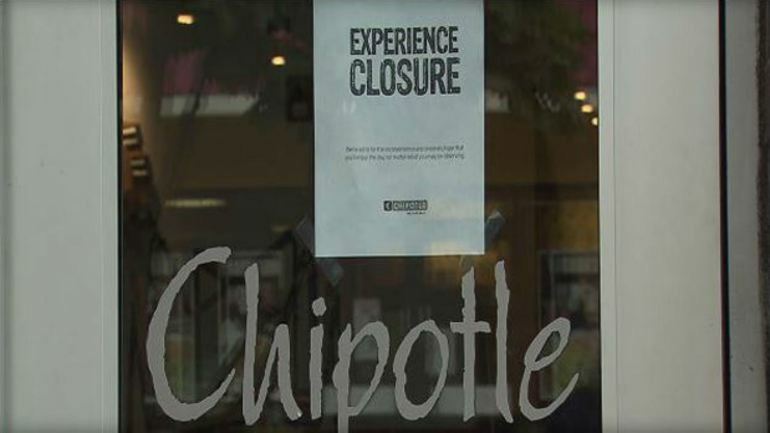 Marisa D’Angeli also cautioned the outbreak may not be limited to people who ate at Chipotle.